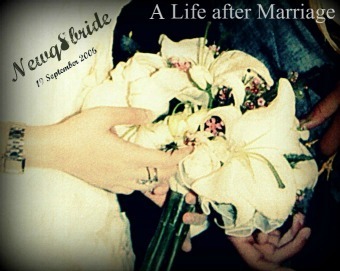 NewQ8Bride : A Life after Marriage: مزاجي اليوم !!! bas ham ma bcheeet ! !